The most popular instant messaging app on the planet, WhatsApp is back in the news with another interesting upcoming feature in its kitty. WhatsApp will allow users to add up to three participants in a group video call. Yes, you heard it right. Initially, this feature will be available for Android users. Whether or not this feature makes its ways to iPhones and Windows Phones, only time will tell. Putting it in simple words, currently, if you are on a video call with somebody then you can not add any other person. WhatsApp will be pushing this feature to Beta version 2.18.39 anytime soon. Upon release, this feature will enable you to add up to three people in your ongoing video call bringing the total up to four in a single conference call. Sounds interesting? Isn’t’ it? According to WABetaInfo, upon the release of this feature if you are in a video call with a person then you will get an Add Person icon in the top right corner of the calling screen. 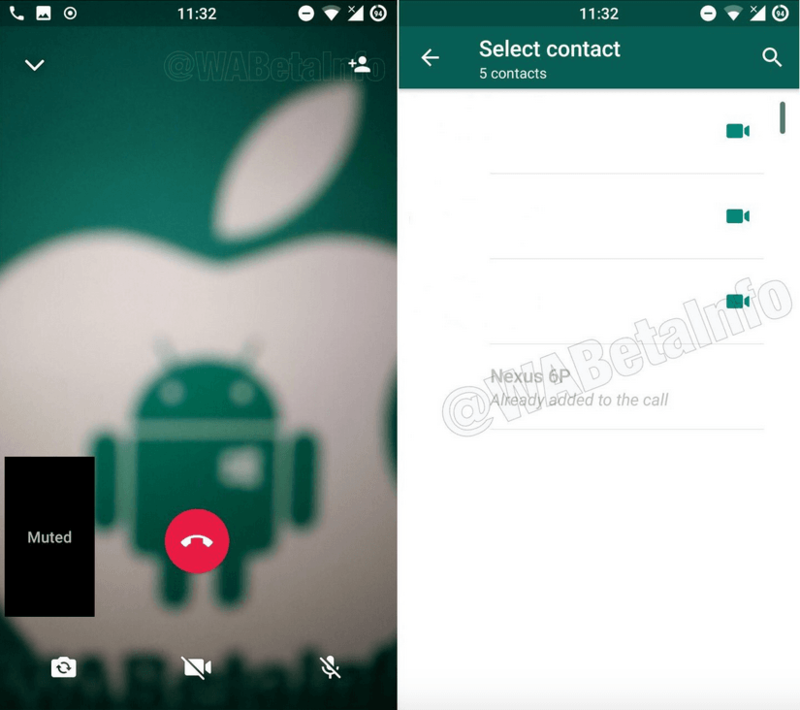 As of now, it is not clear whether this feature will work with voice calls or it will be limited to video call only. But it will be nothing short of interesting to engage in a video call with all your favourite people at the same time. Earlier, some reports were suggesting that WhatsApp will be adding group voice calling feature like Hike Messenger, but the addition of members in a video call will be an interesting feature and will also increase the video calling usage on the platform. And with this feature, WhatsApp will be looking to compete with Skype as well. Recently, WhatsApp launched its ‘WhatsApp Business’ app on Google Play Store for small businesses for better communication with the customers in India. that being said. Mark Zuckerberg recently announced that WhatsApp has now 1.5 billion active users who are exchanging up to 60 billion messages. Out of those 1.5 billion 200 million are Indians which clearly shows how popular the app is in India. 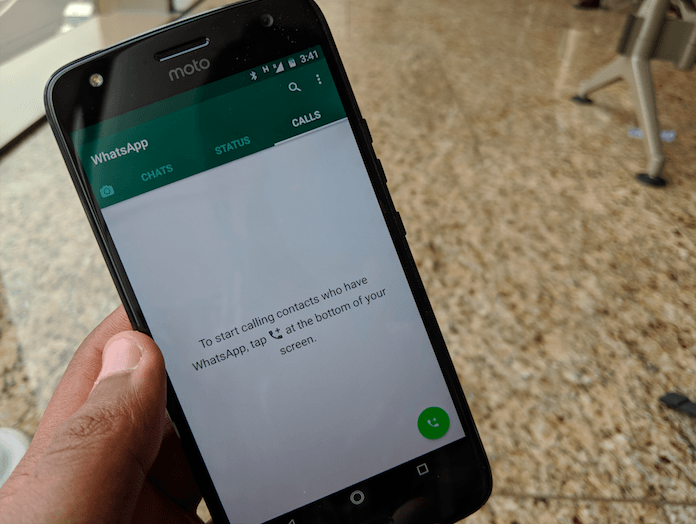 WhatsApp is also testing WhatsApp Pay and an all new WhatsApp Stickers feature currently. Whatsapp video quality is quite bad compared to google duo and facetime. “Status” is a mess ! !